Gennedy Golovkin made easy work of his yet another opponent in Willie Monroe Jr in the title fight this saturday night in Inglewood, California. 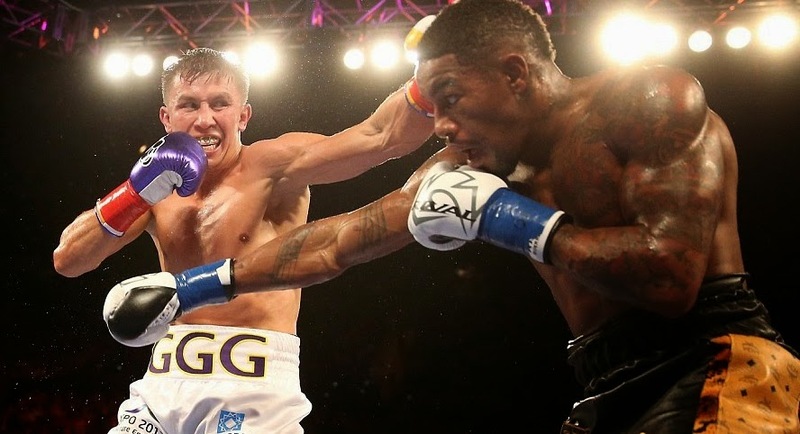 Golovkin won his 20th straight fight with a knockout, in this case a TKO where he dropped his opponent three times and eventually stopping him in 6th round to complete an impressive win. Golovkin was on top of Monroe from the first round and he dropped him twice in the second round and it looked all over for Monroe but he manage to hang in there. Golovkin took the foot off the gas in next couple of rounds as Monroe had some success and landed quite a few punches but Golovkin started to get the better off him from round 5th eventually dropping him against in round 6 which lead to Monroe quitting. One of the most feared boxer Gennedy Golovkin will take on American Willie Monroe Jnr for the middleweight title fight on the HBO Boxing Championship card this saturday night in Inglewood, California. Golovkin comes into the fight as heavy favorite and on paper he should win this fight with ease and move on to bigger and better things. Golovkin bring his unbeaten record and 19 straight knockout streak into this fight While Willie Monroe Jr is a decent boxer who can pose some challenge but not enough to win the fight against one of the finest boxers around today. There will be couple of decent undercard fights as well on the night, Roman Gonzalez will be making his debut on HBO against Edgar Sosa which is another mis match but good for unbreaten Roman Gonzalez (42-0; 36 KOs) fans who wants to see him in action. As far as Tripple G is concerned, this fight is massive for his future because he has been linked with big names moving forward with the likes of Canelo Alvarez, Miguel Cotto or even Floyd Mayweather has been mentioned for him. But he will need to dispose Monroe tonight to establish himself and get one top notch fight later in the year. Looking at career statistics of both fighters you can’t help but think that Golovkin is going to knockout Willie Monroe. 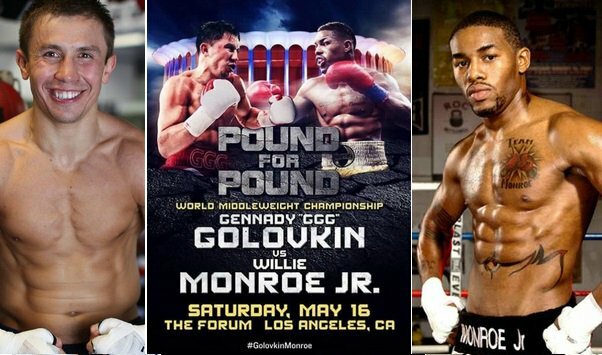 Golovkin has the best knockout ratio in modern boxing while Willie Monroe has only knockout just 6 of his 19 opponents he has beaten. I am going with a 7th or 8th round knockout for Gennedy Golovkin.